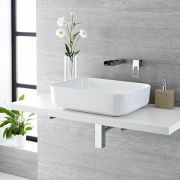 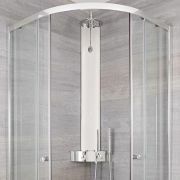 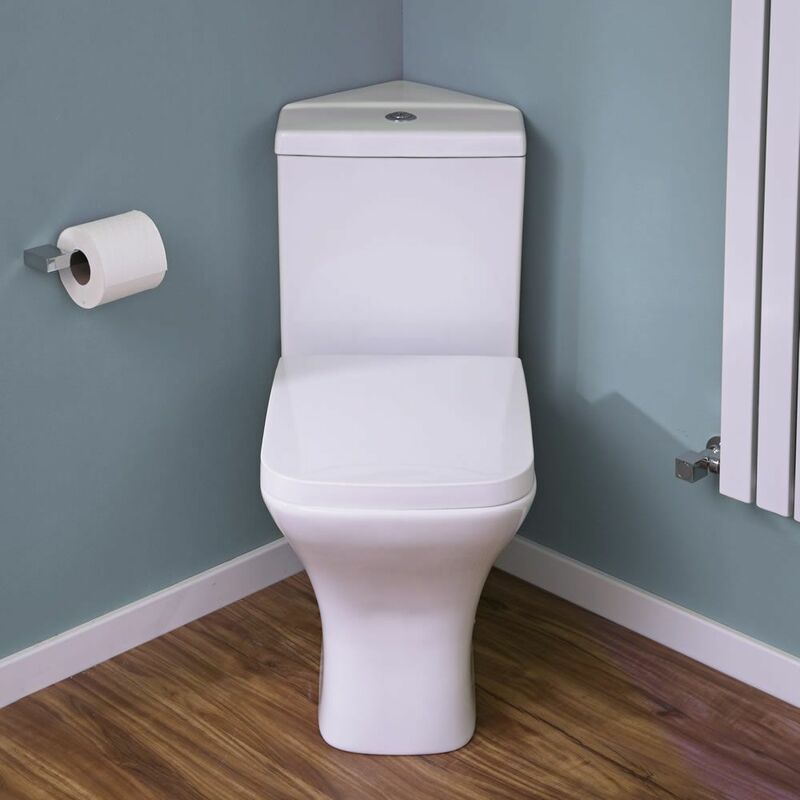 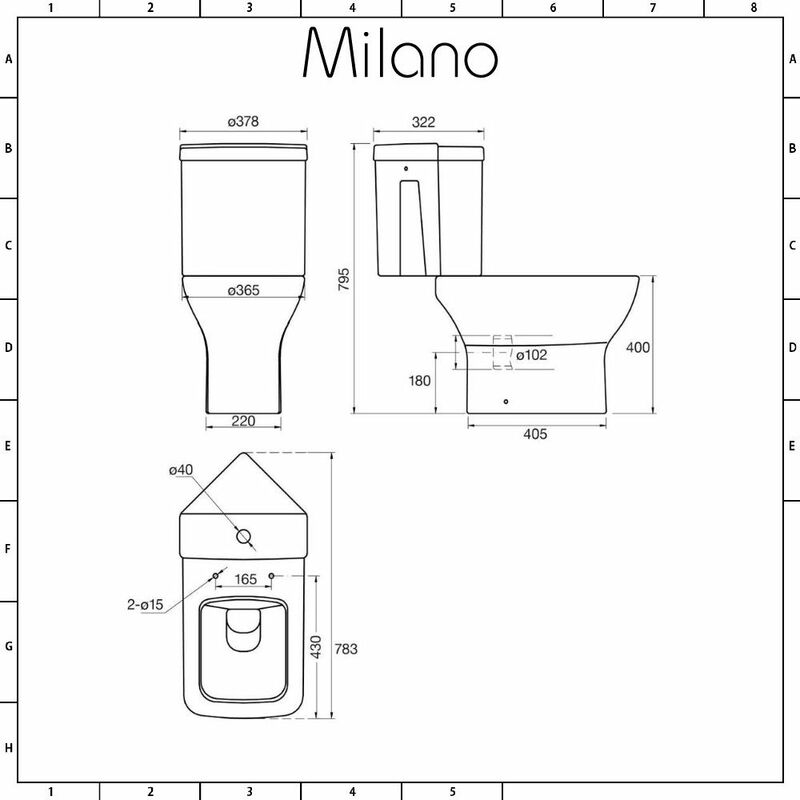 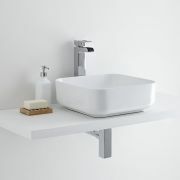 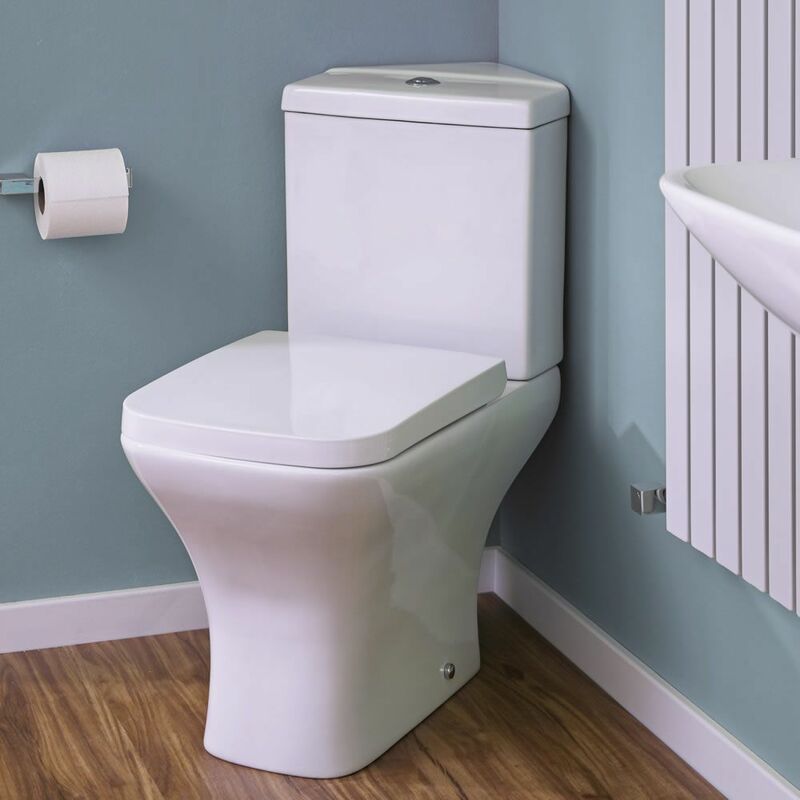 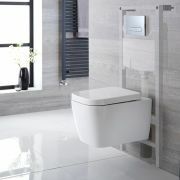 The Milano Longton corner toilet is a great option for a small bathroom, en-suite or cloakroom suite. 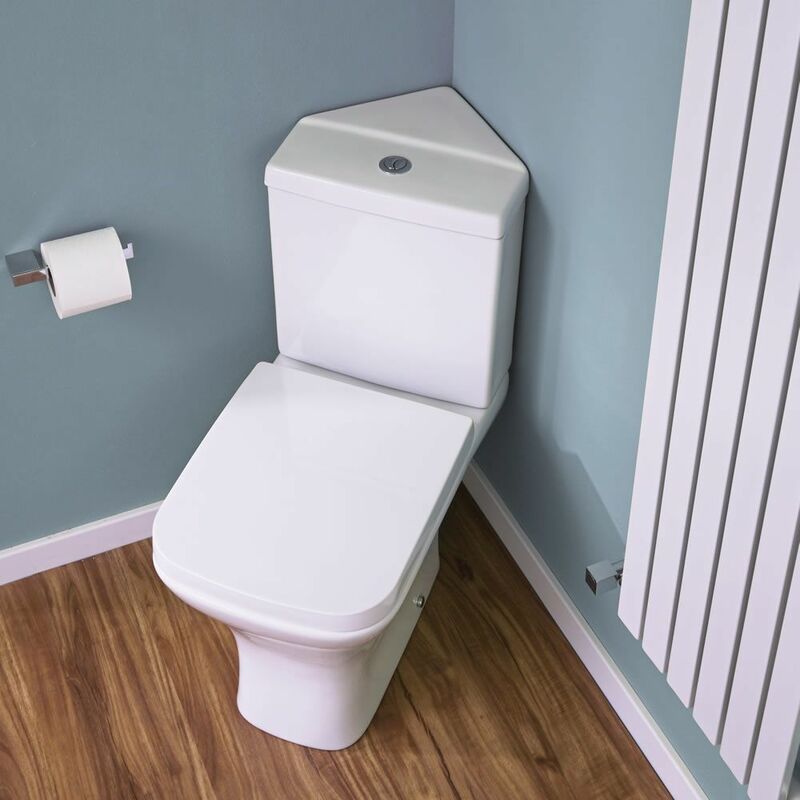 Featuring a space saving corner design, this close coupled toilet comes complete with the dual flush cistern and soft close seat. 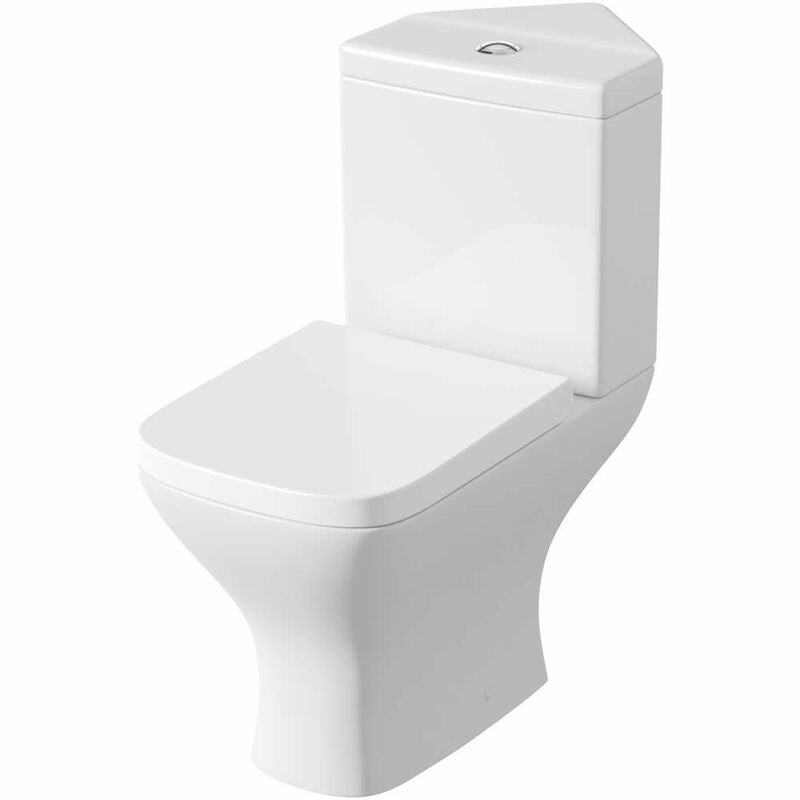 The soft close seat means no more accidental bangs and slams. 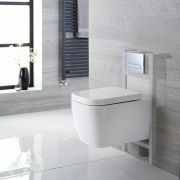 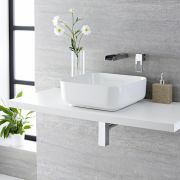 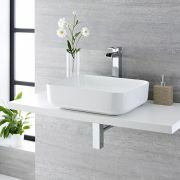 Perfect for revamping your bathroom, this corner toilet features smooth clean lines and modern looks.